Runners can choose between the 100K distance or the 50K. The 100K has over 13,000 ft in elevation gain while the 50K has over 6,000 feet in elevation gain. This race is not for the faint of heart and recommended for experienced trail and ultra runners only. Both Races will start at the Hacienda Entrance to Almaden Quicksilver Park. 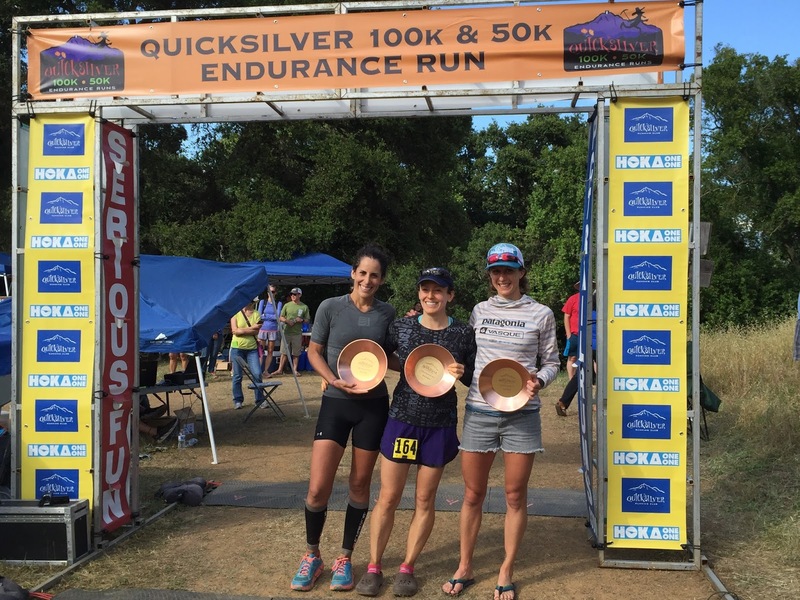 The 50K and 100k races are run on scenic, hilly single track trails and fire roads. 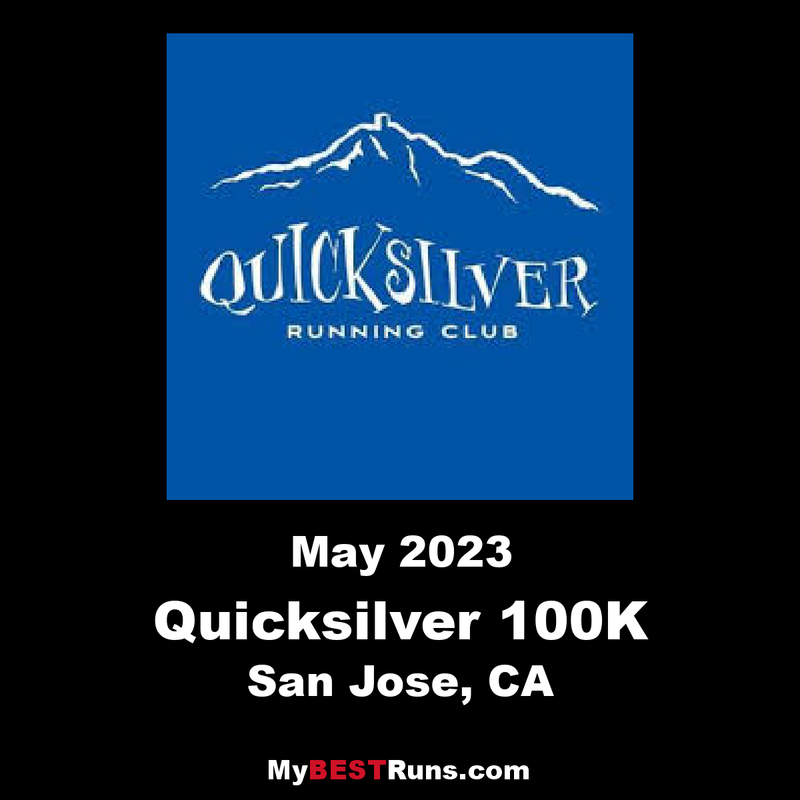 Runners will run through peaceful oak forests, wide-open meadows, and along ridges with spectacular views of the Santa Clara Valley and the Santa Cruz Mountains. Although the course is very challenging, the friendly aid stations and beautiful scenery make Quicksilver an excellent choice for a first trail ultra-marathon. The outstanding post-race barbecue is a fitting reward after you’ve met the challenge.